I heart Github and its magical green merge button. The entire fork/pull/merge workflow has been singlehandedly responsible for a massive amount of open-source contributions by making it so easy! I wrote a quick post on how Art.sy uses Github to build Art.sy on the new Art.sy Engineering Blog, here. 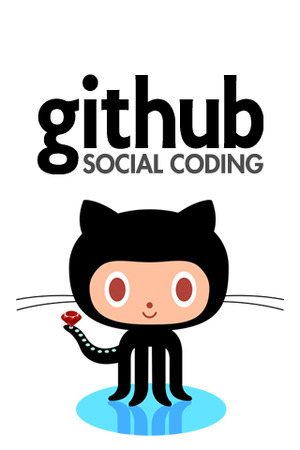 How Art.sy uses Github to Build Art.sy was published on January 29, 2012 . See a typo?